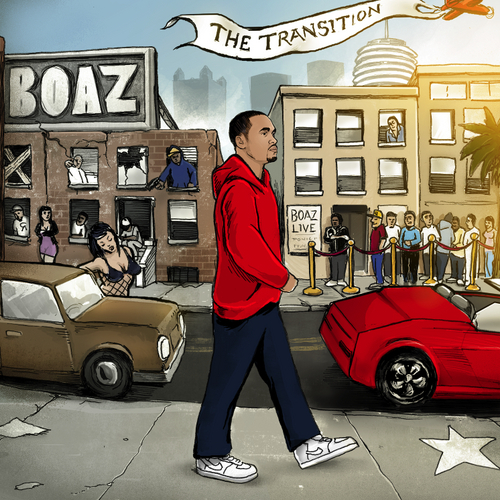 Pittsburgh's voice of the streets returns with his free album "The Transition." Presented by Point Blank Productions follow his team @djshef @boaz412 @ArthurPitt @drawby @miketunz @thisissayez. Look out for "The Audio Biography 2" dropping this Summer. Hit the jump for the download and stream.